A great character; full of "awesomeness". 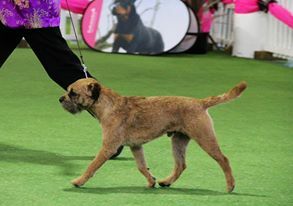 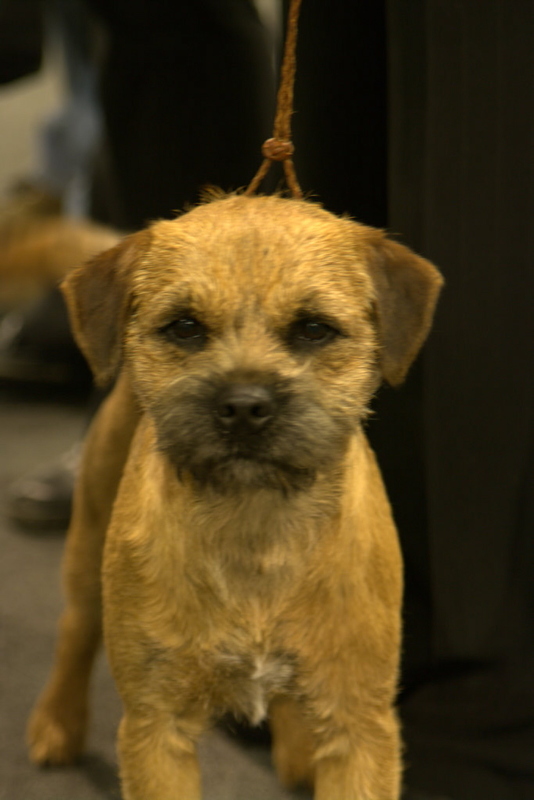 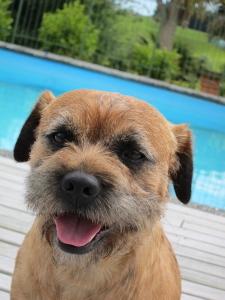 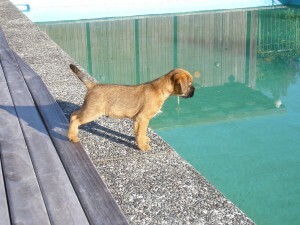 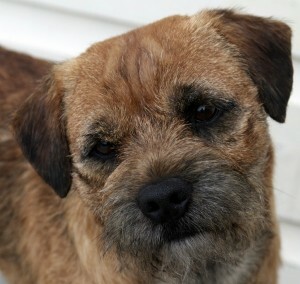 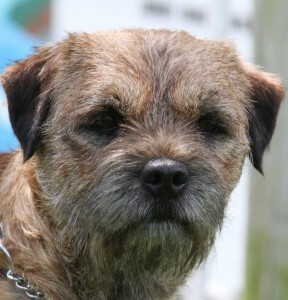 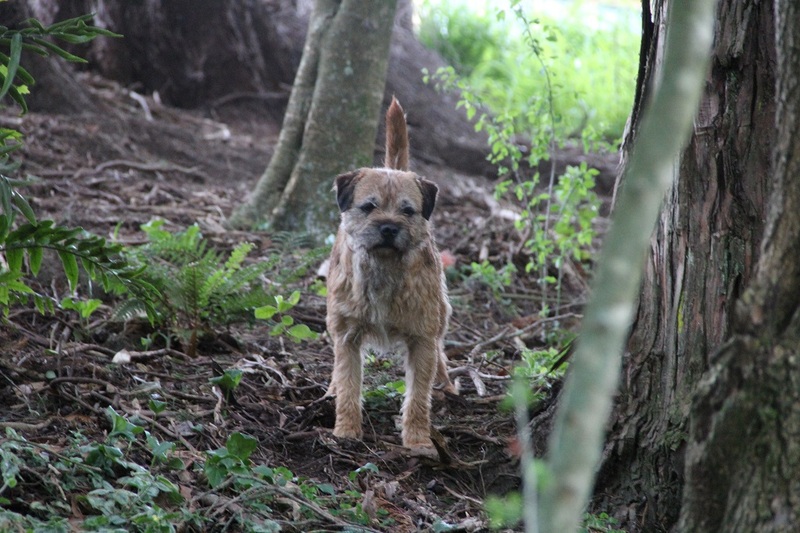 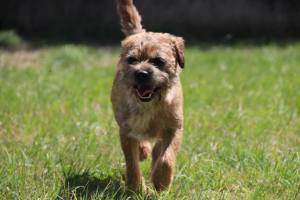 Badger (aka The Badge) is our first Border Terrier and came to us from Pat Herd and Andrea Hickling. 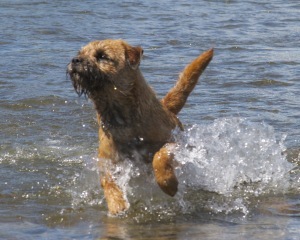 After a successful show career Badger has now retired from the Show Ring and is thoroughly enjoying being a farm dog with the occasional holiday to the beach with Alli's mum. 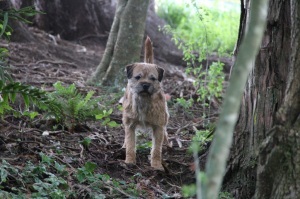 Badger has successfully sired two litters.